Who’s Who in America has been used in many ways over the years. It is documented that at bedtime former President Herbert Hoover read the book for education and entertainment. Eminent author and journalist, H.L. Mencken was one of six distinguished personalities who testified in a court case on the unique role and value of Who’s Who in America. 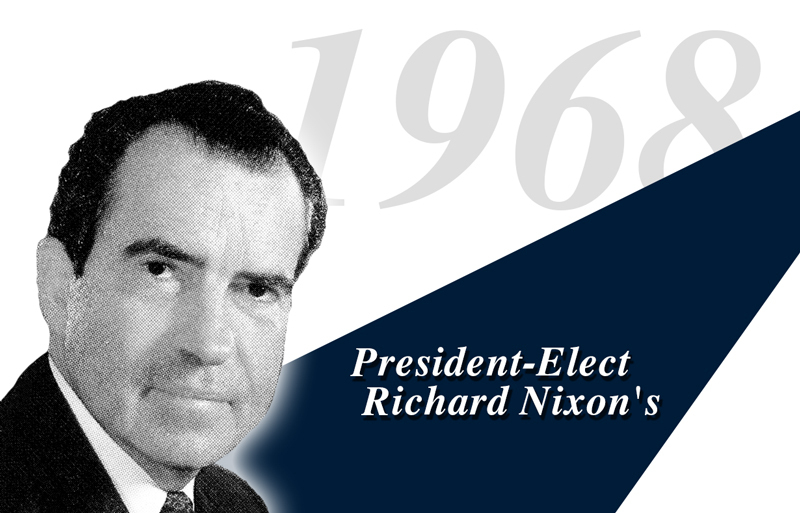 But among the most unique usages of the title occurs in December 1968 when President-Elect Richard Nixon and his transition staff, send out more than 70,000 letters to Who’s Who in America listees in the 35th edition, asking them for names of potential federal appointees.